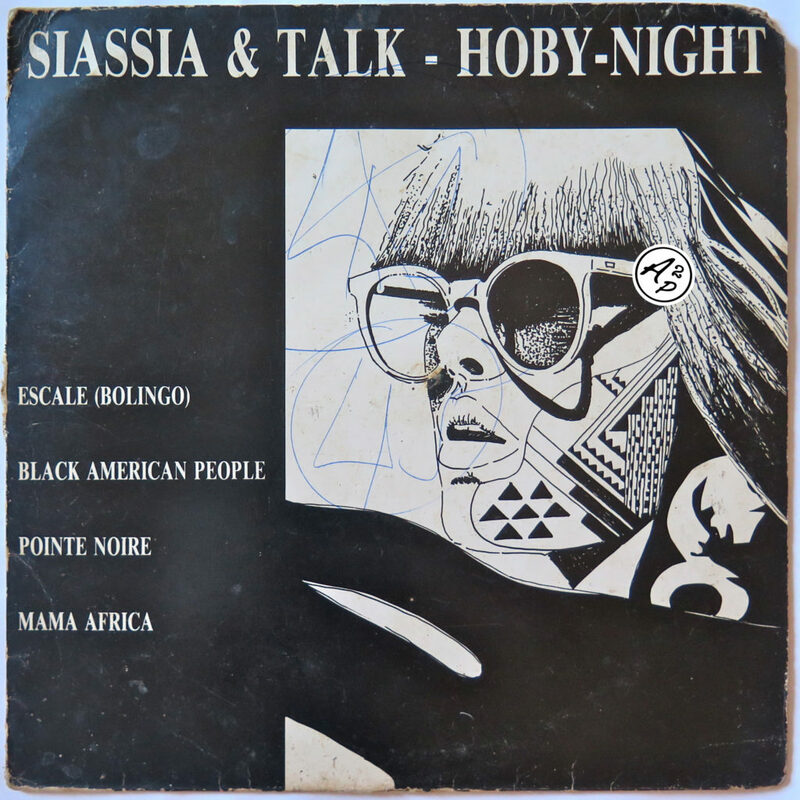 For today, I wanted to present you a super obscure one and only 12 inches 4 track EP recorded in the 80’s in Paris by the Congolese artist Albert Siassa, originary from Pointe-Noire. I decided to make you discover “Escale (Bolingo)”, a nice #Afro Boogie track recorded with drum machines – but the whole EP is great and in the same vein !! Sebastien Marini was born on the 20th of January 1950 at Pointe-Noire (Congo-Brazzaville). During his childhood, he learnt how to play music with the great Cameroonian producer Tino Baroza in Yaounde (Cameroon), then after with Gracia, the former drummer of the great congolese band Ryco-Jazz. Arrived in Paris in 1969, he decided to travel to the United States in 1970 to try his luck. 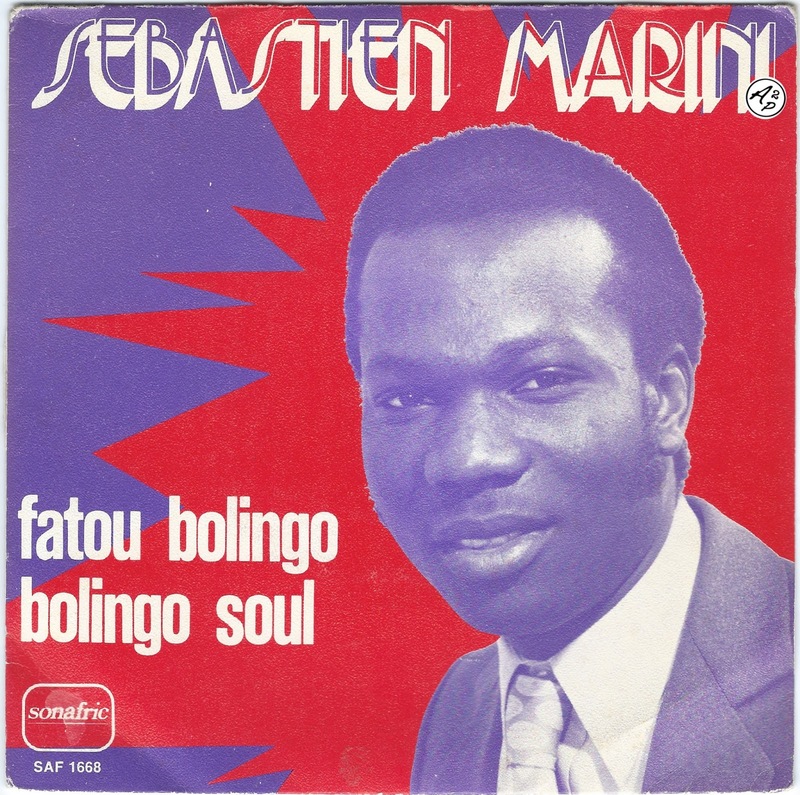 Fatou Bolingo, the track presented here, is an interesting funky track with good breaks and solo guitar parts, taken from the only single I know from him !